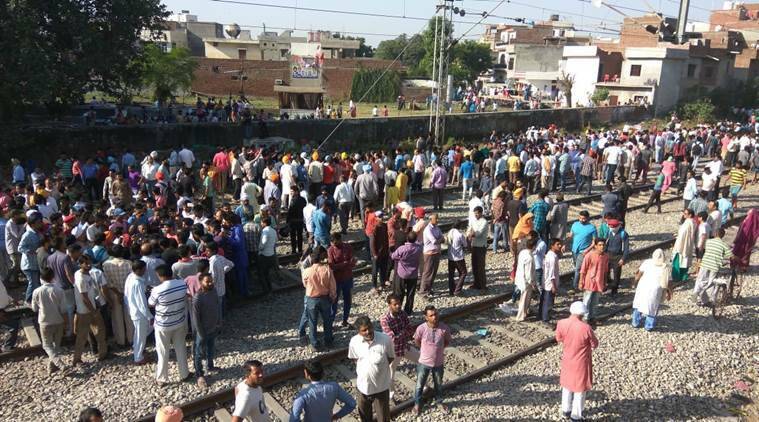 With the Indian Railway Catering and Tourism Corporation (IRCTC) listing the Jalandhar city and cantonment railway stations for poor arrangements in the terms of cleanliness in its recent survey, the Ferozepur division of the railways has planned a complete makeover of the stations for better results in the next survey. Division railway manager (DRM), Ferozepur division, Anuj Prakash told HT that the cleanliness work of the railway stations would be outsourced in the three-four months. “Though the process has been started, we are facing some technical difficulties,” said Prakash. Beas was the only railway station in the Ferozepur division that was classified in the A1 category in the survey conducted by IRCTC under ‘Swachh Rail-Swachh Bharat Abhiyan’ and Surat was the cleanest railway station in the country. Admitting that the employees have failed to improve railway stations in terms of cleanliness, officials said that outsourcing is the need of the hour. Officials said they had outsourced the cleanliness work at Jammu railway station in February and Ludhiana and Amritsar in March and the results were positive. “When we recently visited the Amritsar railway station, we got good feedback from passengers,” said a railway official. In the survey that was conducted in January and February, 75 A1 stations and 332 category A stations were taken in account across the country. The survey was based on passengers’ feedback. The passengers were asked to rate the cleanliness of the railway station on 40 parameters.